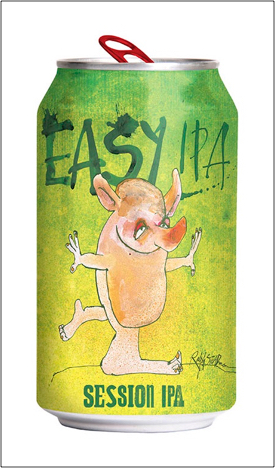 Index on Censorship is standing with our free speech friends at Flying Dog Brewery who've just been told by a UK drinks marketing body they should stop selling one of the beers because the artwork. 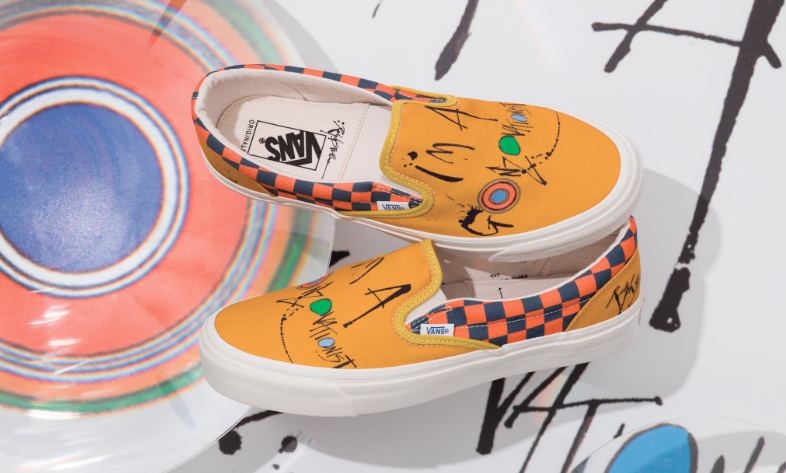 Ralph And Ceri Levy in Gonzovation Conversation with Trevor Noah at Ralph Steadman x Van Vault launch last week in New York City! 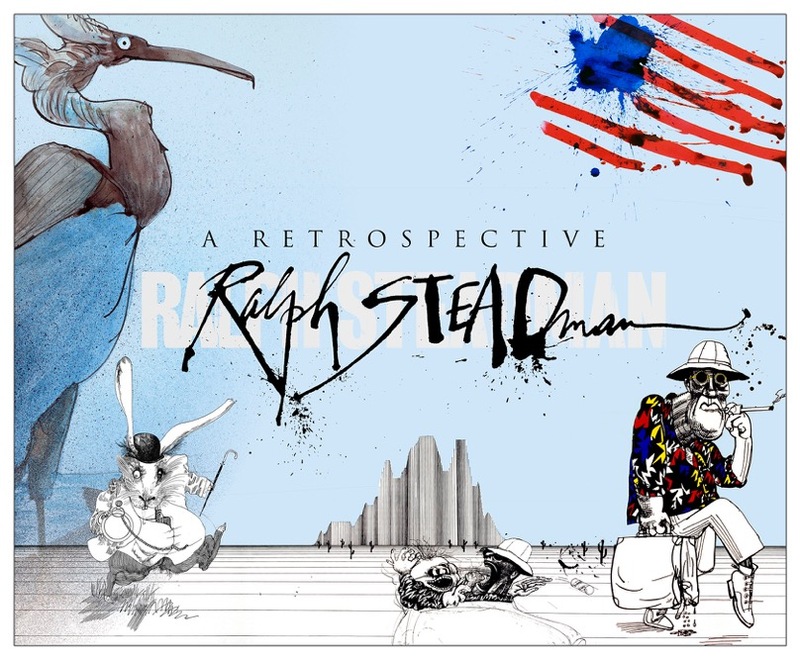 The Ralph Steadman Retrospective Exhibition has been all packed up ready for its next leg in the tour at the University of Kentucky Art Museum which opens on 16th February. 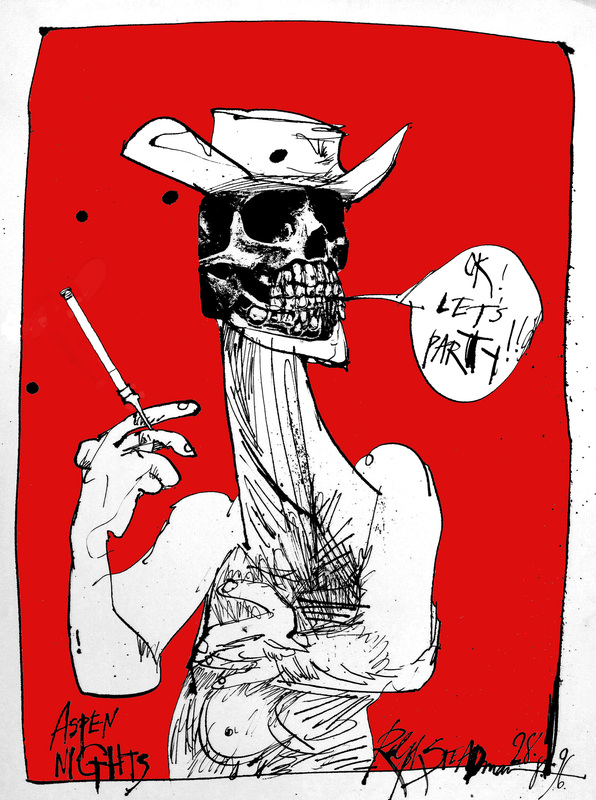 New Ralph Steadman Website Goes LIVE!! 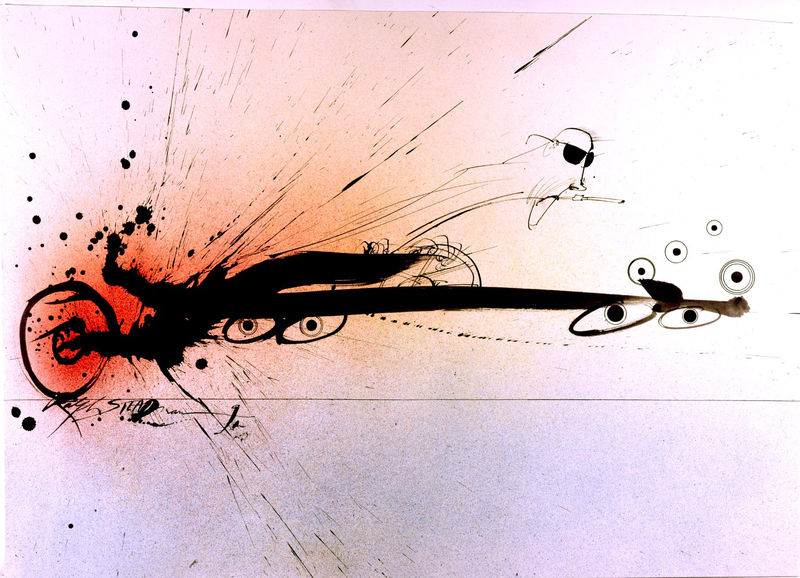 On February 1st, 2019 at 10am Ralph Steadman's new website went LIVE!